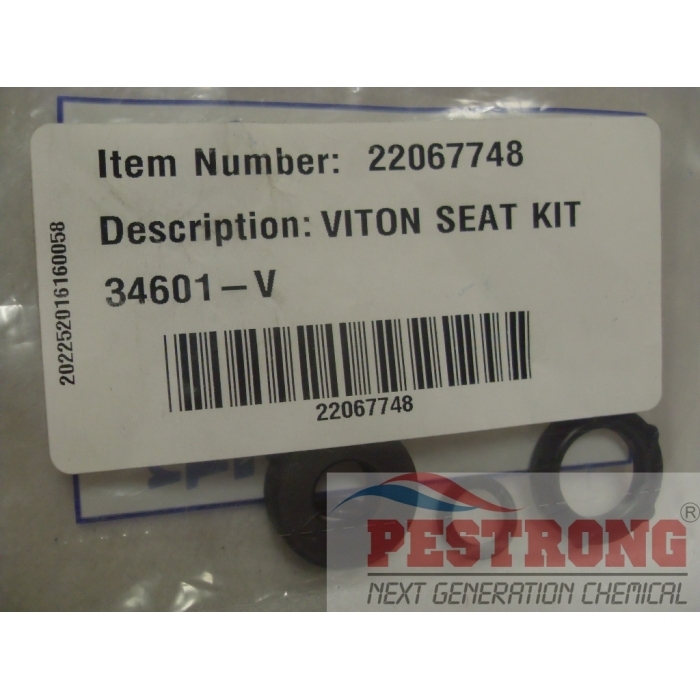 Where to Buy B&G Spray Gun Repair Kit, B&G SRG and QCG Repair Kit 34601-V 34555-V - $18.95 for Sale with Fast Free Shipping! 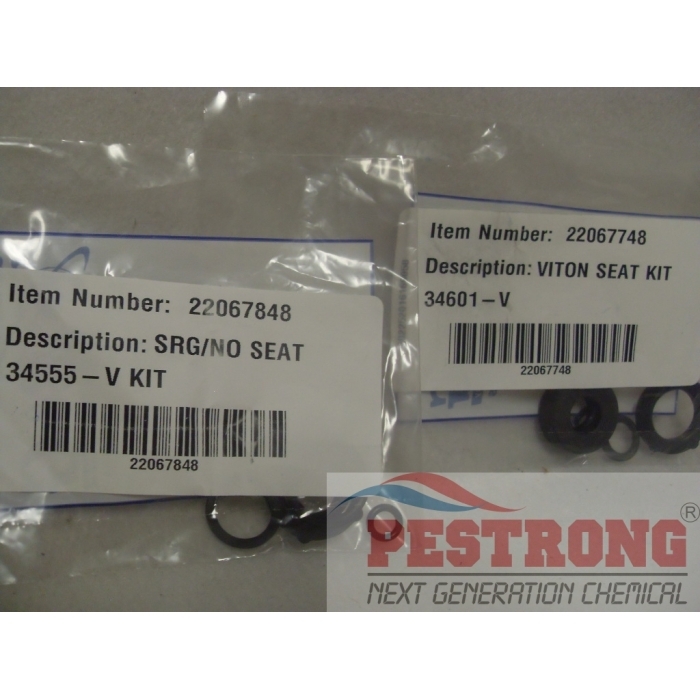 B&G SRG and QCG Repair Kit 34601-V 34555-V, 22067748 and 22067848 contains the gasket, washer, and O-ring needed to repair the ROBCO QCG Gun and the ROBCO SRG Gun. B&G SRG and QCG Repair Kit 34601-V 22067748 contains the gasket, washer, O-ring and the valve seat needed to repair the ROBCO QCG Gun and the ROBCO SRG Gun. 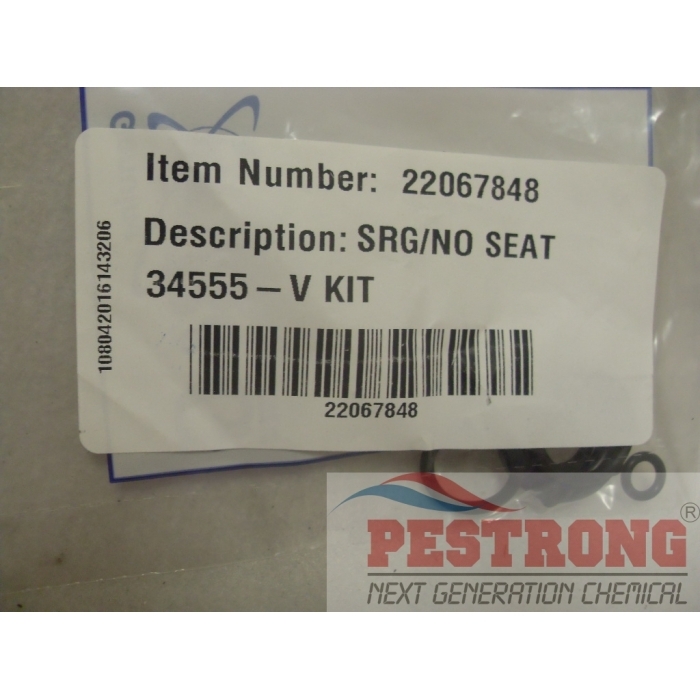 B&G SRG and QCG Repair Kit 34555-V 22067848 contains the gasket, washer, O-ring needed to repair the ROBCO QCG Gun and the ROBCO SRG Gun. (no valve seat included). Thank god I found this here, now I can repair my QCG spray gun!